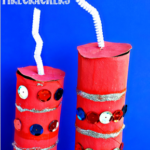 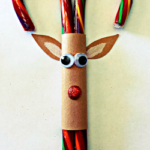 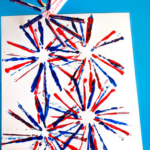 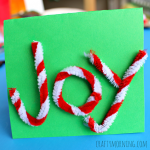 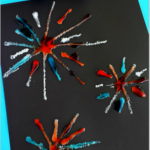 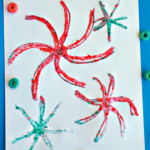 Here’s a super easy Christmas craft that kids can do! 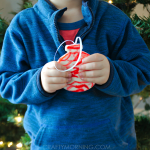 Grab some pipe cleaners and turn them into ornaments. 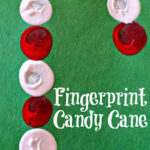 I think these would be great Christmas gifts to grandparents, parents, etc. 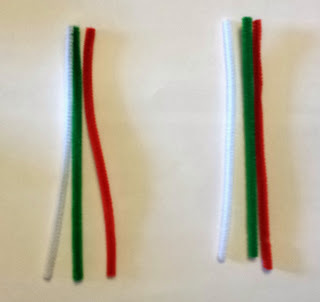 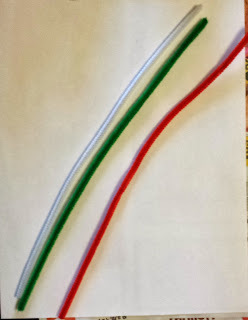 Start with three pipe cleaners in colors green, red, and white. 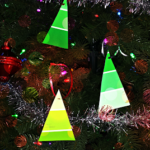 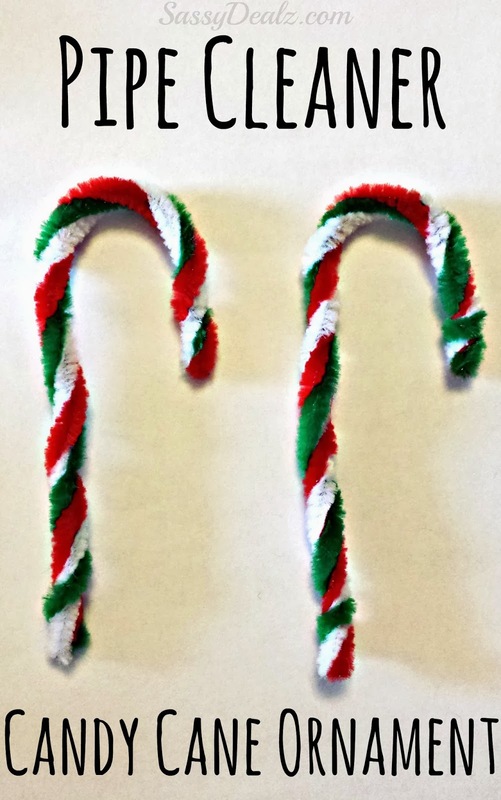 Cut them in half to make two ornaments. 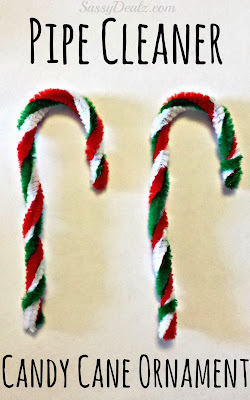 Twist them all together so each color shows like a real candy cane. 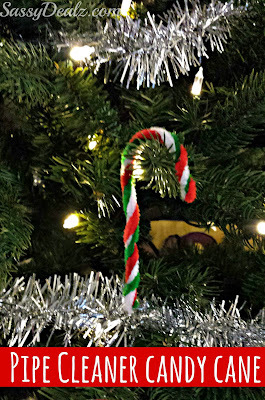 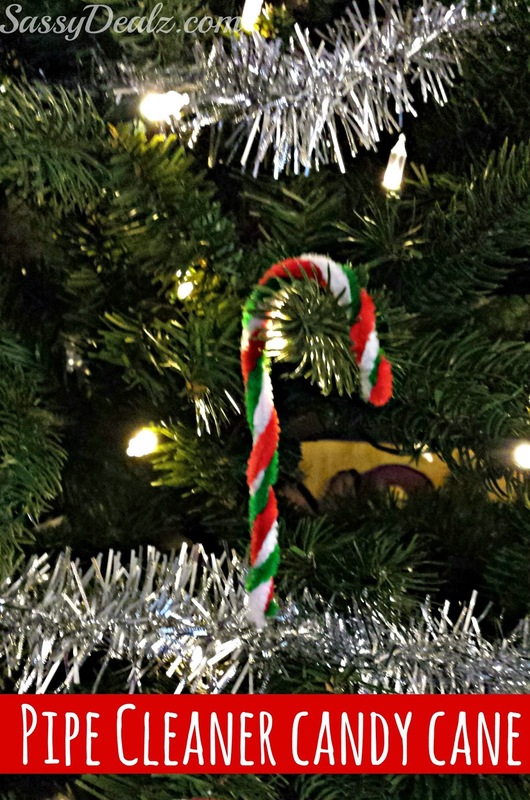 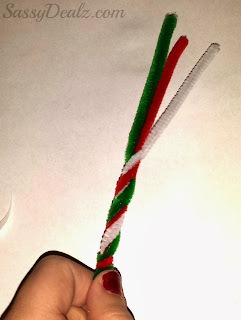 Bend the tops to make a candy cane shape and you’ve got yourself a cute ornament to hang on the Christmas tree!